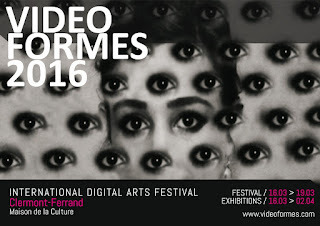 Kentaro Taki takes part in VIDEOFORMES with his mobile projection piece"Come and Go- a man with a video projector". Phantasm of the author, comes and goes on walls or streets. 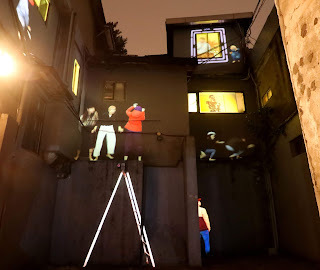 Video peformance, comes out from inner space to the street to change the city-scape. Original live performance was 30min, held in Tokyo, June 2015.